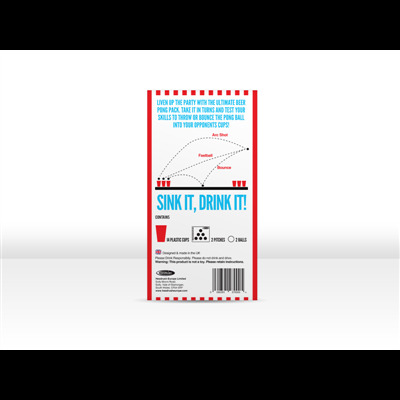 There are several good things the Americans have brought us... cheeseburgers, iPhones, Beyoncé; but one thing us Brits have always known how to do is drink! 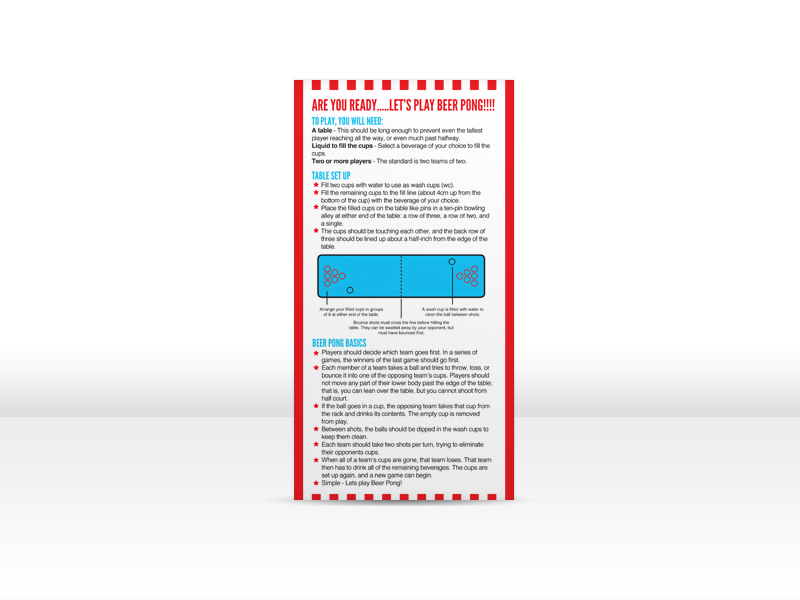 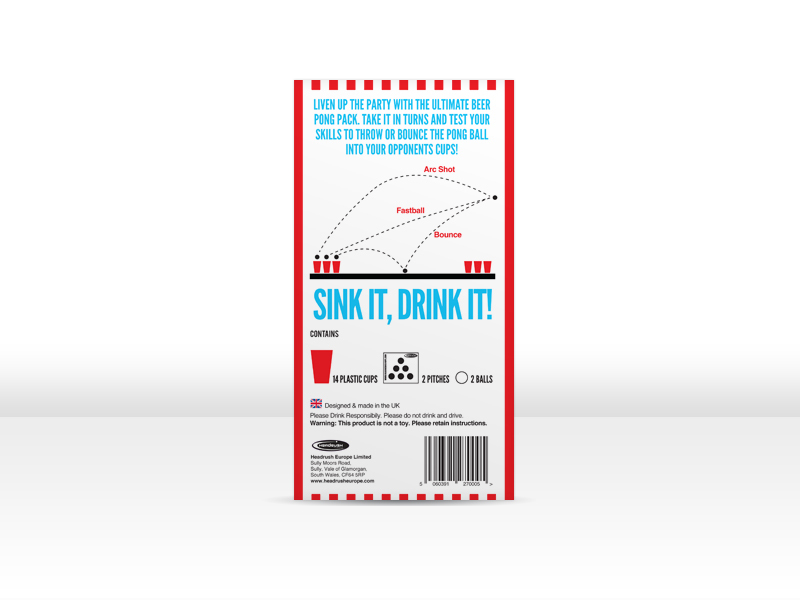 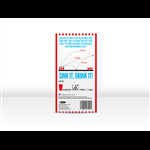 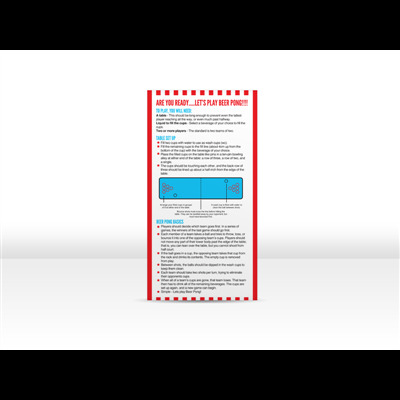 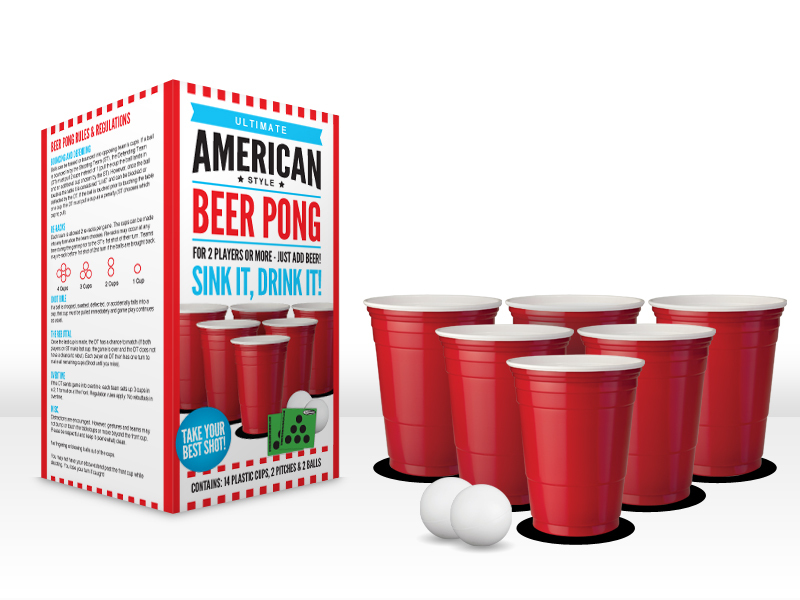 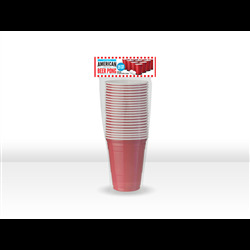 Having said that, our American cousins do think of new and creative ways to drink alcohol such as with this Ultimate American Style Beer Pong Set. You see, as the drinking age is 21 in the US, they don't get the enjoyment we do of being able to go the pub in their later adolescent years, so they had to invent awesome games like this to keep themselves occupied. Now you and your buddies can have that same fun and hilarity they enjoy, but in the comfort of your own island - gnarly man! 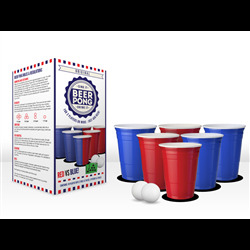 Beer pong away my friends.